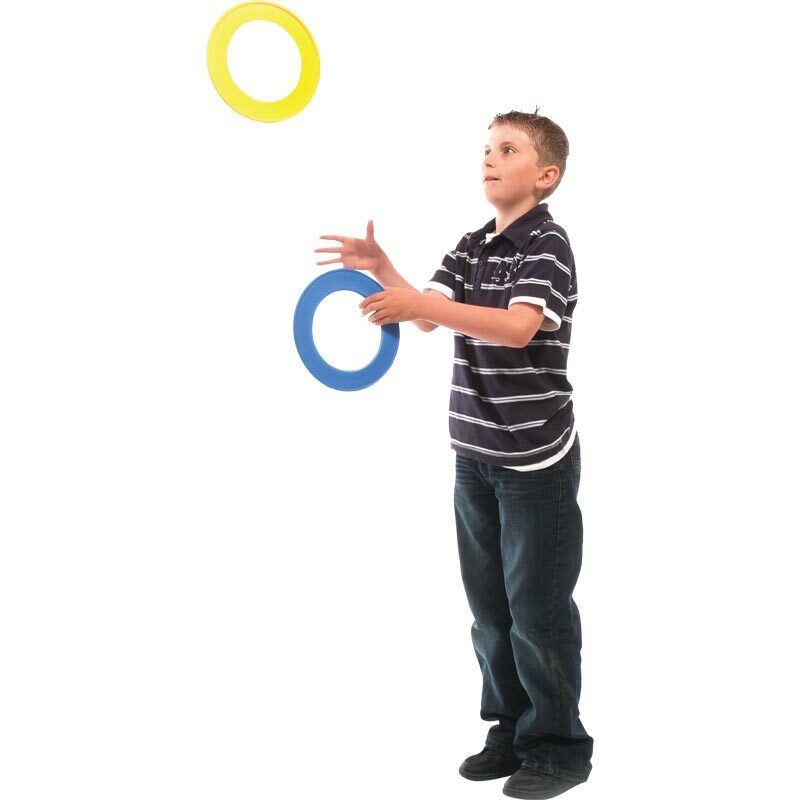 PLAYM8 ® Juggling Rings are soft flexible rings great for learning the art of juggling. 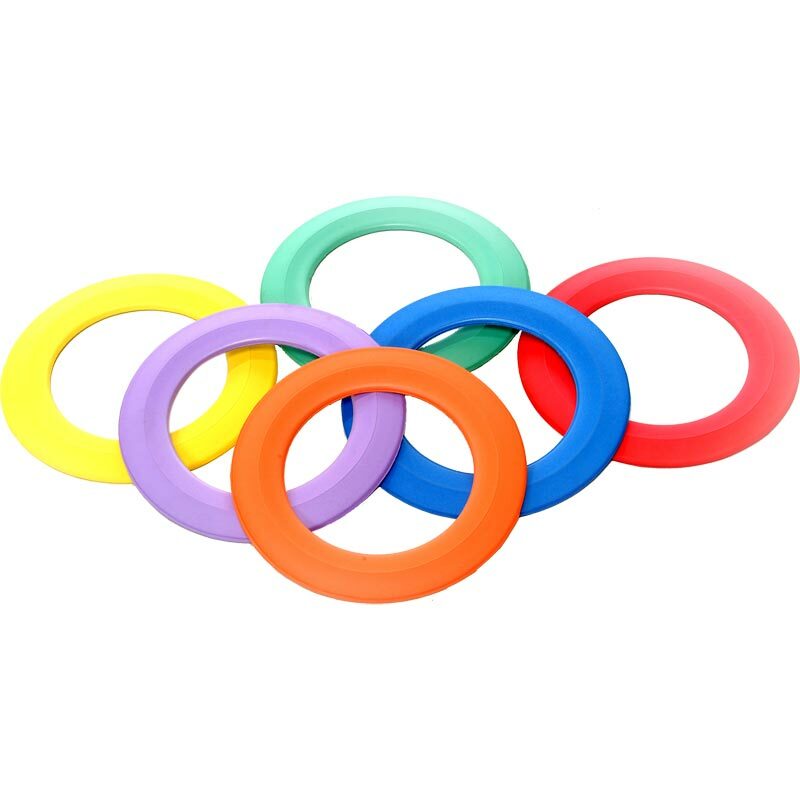 Made from durable plastic juggling rings. Easy to catch and throw so can be used for a variety of activities. One of each colour - Red, Yellow, Blue, Green, Orange and Purple.